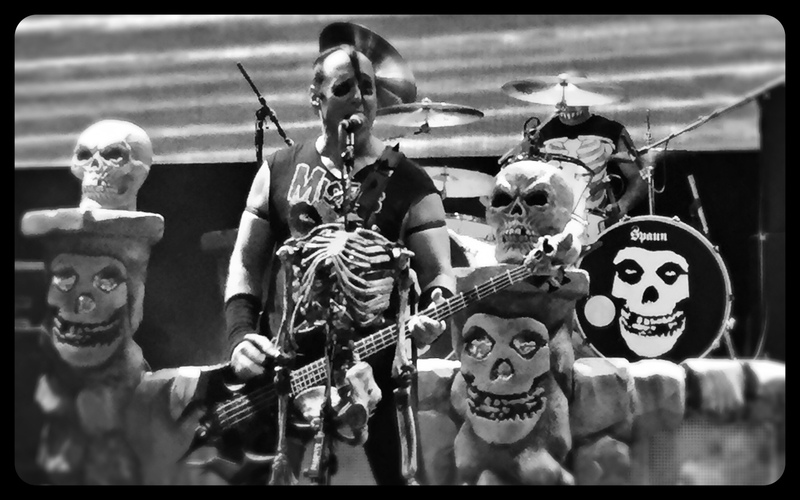 We already wrote about the upcoming Riot Fest with some intriguing reunions but more is coming out directly from the Misfits bassists mouth regarding their reunion. Jerry Only the bands original bassist chatted with Blabbermouth and some cool facts came out. The fact that they hope to still play (Halloween shows in NYC anyone?!) is exciting, so is the rumor that Dave Lombardo of all people will be behind the kit for these shows. Lombardo earned the respect of all metal fans by pounding the skins of Slayer and it will be a total treat to hear him supporting Only, Danzig and Doyle Wolfgang Von Frankenstein. 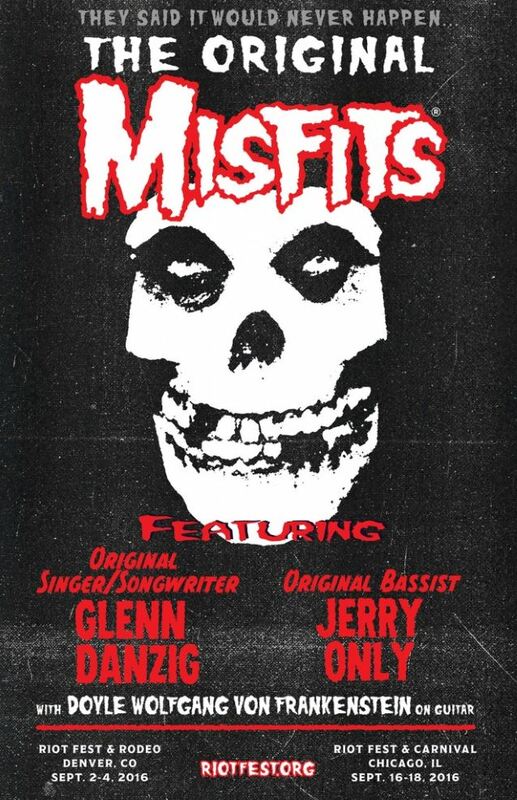 Here's hoping things go well and until those shows, how about some Misfits for Thursday night?